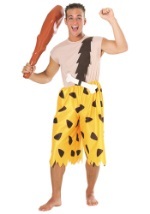 This prehistoric beauty has grooves and bumps to look like a realistic wooden club. 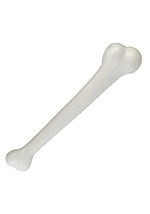 The length of the club is 27 inches and the circumference at the big end is 17 inches. 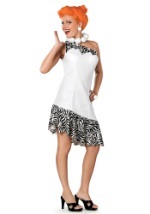 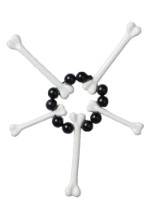 Add this plastic club accessory as the finishing touch to your Bamm Bamm costume today! 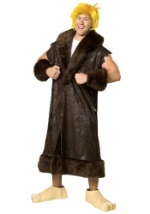 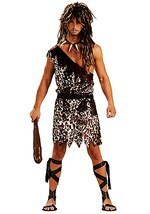 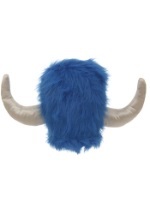 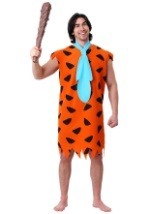 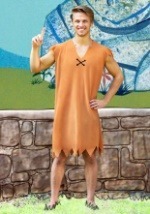 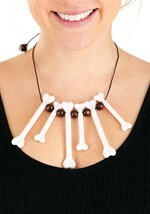 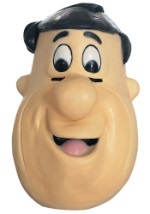 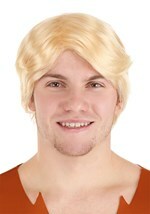 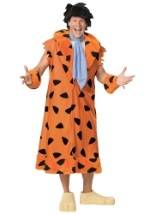 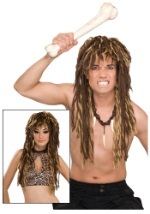 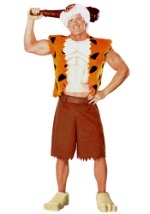 Add giant funny feet or a wig to your Flinstones costume with our other accessories.